Today we went to the Toyota factory. Although it was short, and we only got to see a small part of the factory, it was very impressive. The most amazing thing we saw was a line of robots that all moved at the same time and burned pieces of the car together. I felt as if I were in a science fiction movie. After that we went to the Toyota museum. It also looked a little futuristic. We saw a robot that had lungs and could play trumpet by itself, and many other cool things. We had lunch all together in a Chinese restaurant – it was good! In the afternoon, the participants either had a half “personal day” or a half “host family day”. 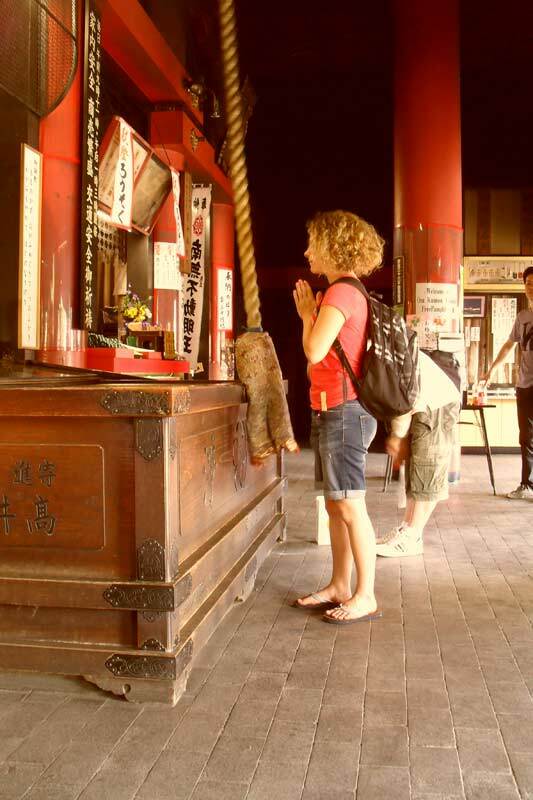 Together with Dieter (Belgium) and Maria (Norway) we went to the Osukannon shopping street in Nagoya. We visited a temple, and after on we went to a Neko café and a maid café. A Neko café is a café where you can pet cats and just relax. It was very calming, but we had the most fun in the maid café. A maid café is a place where you are served by girls in cute maid costumes. We got to eat delicious cakes, and we had the time of our lives – it was a great experience! The maids drew pretty drawings on our plates with chocolate and strawberry sauce. 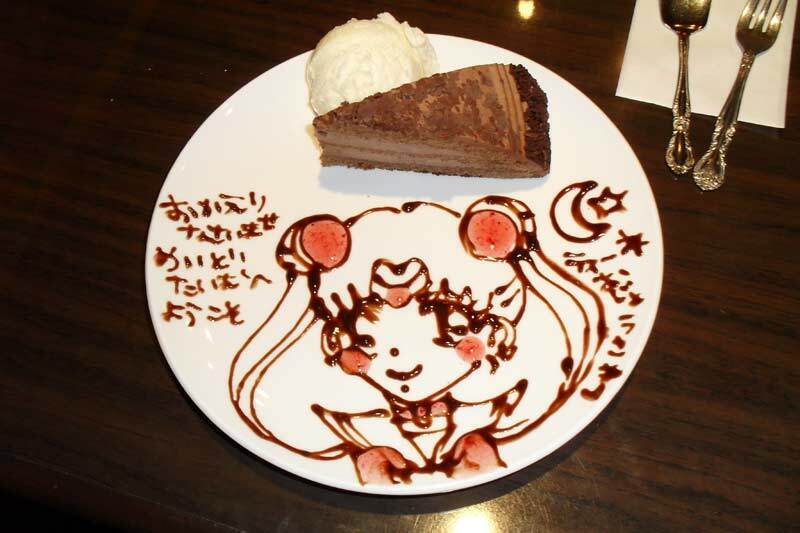 I recommend everyone to visit a maid café at least once – you won’t regret it!